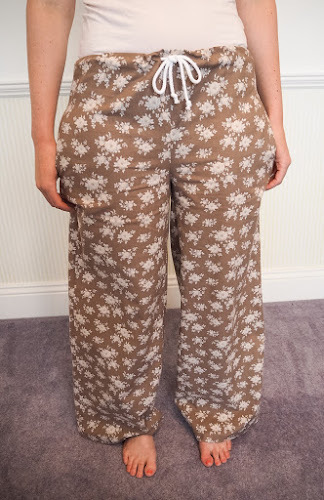 The Lapwing Trousers from Simple Sew are relaxed, drawstring waist, casual trousers. 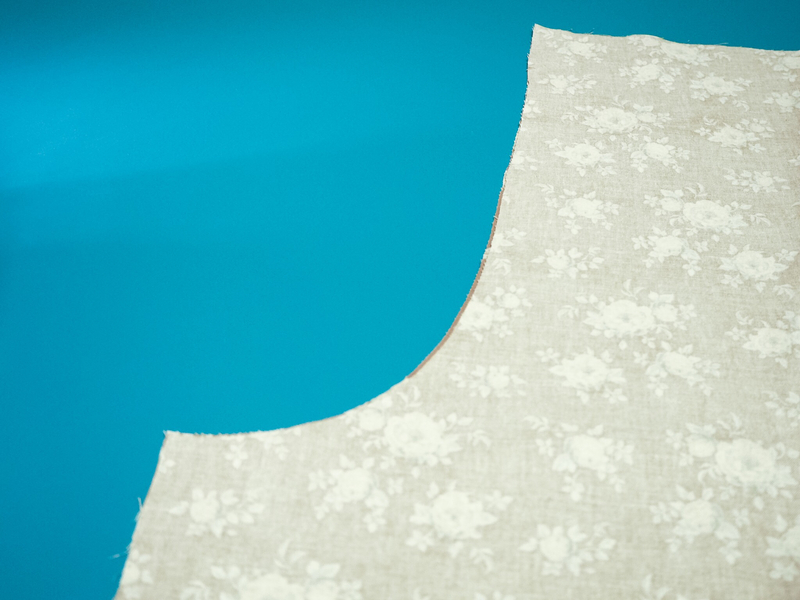 I made them from this lovely, soft Tilda cotton from White Tree Fabrics. After laundering and cutting out your fabric, lay the front trouser pieces on top of the back and align the pockets, right sides together. This allows you to understand how the trouser pieces all come together. Place the trouser front on top of the trouser back, right sides together, with pockets aligned and sticking out. 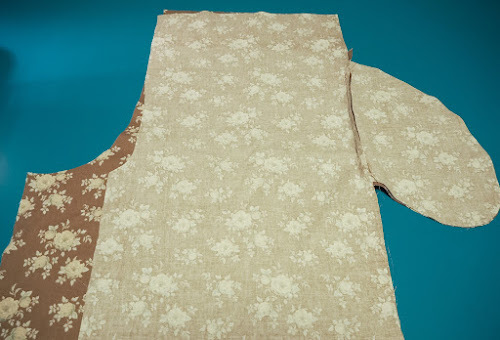 Sew around the pockets and finish the seam. 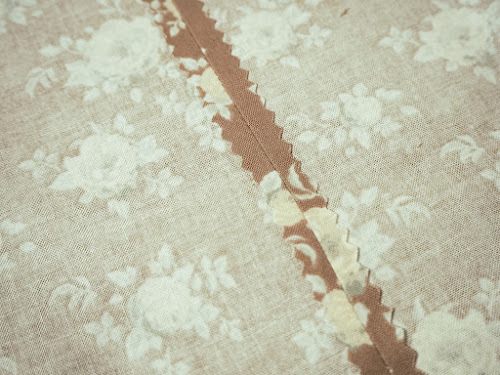 You can overlock, zig zag stitch or just pink the seams if the fabric is stable. 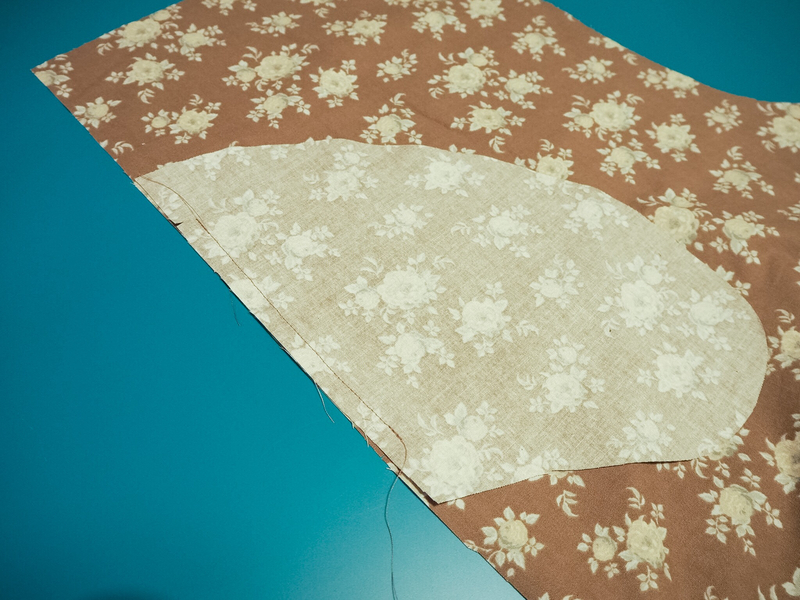 Sew the trouser front to the back down the side seams using a 1.5cm seam allowance. 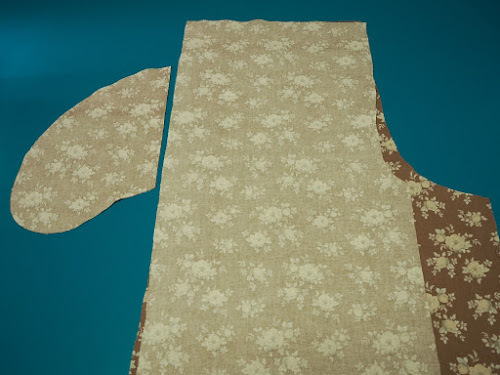 Sew down to the first pocket notch, then start again after the second pocket notch. 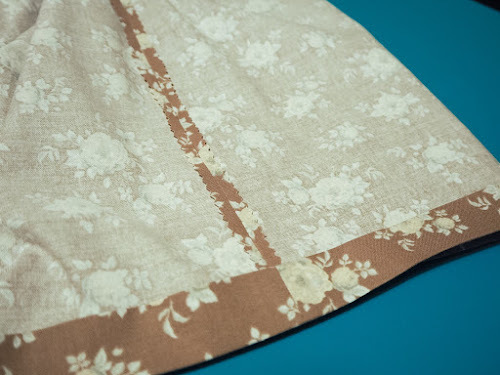 The line of sewing should be stepped in slightly from the line of sewing of the pocket. Finish the seam and press open. Next, fold the trousers, right sides together, so that the back crotch seams are aligned. Sew the crotch seam with a 1.5cm seam allowance. 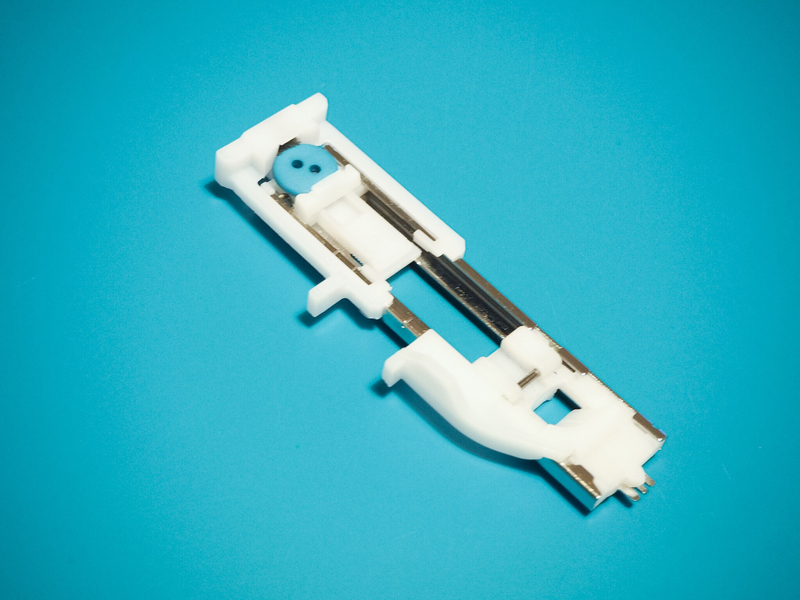 Finish the seam and press open. Repeat for the front crotch seam. Fold the trousers so the front is on top of the back. 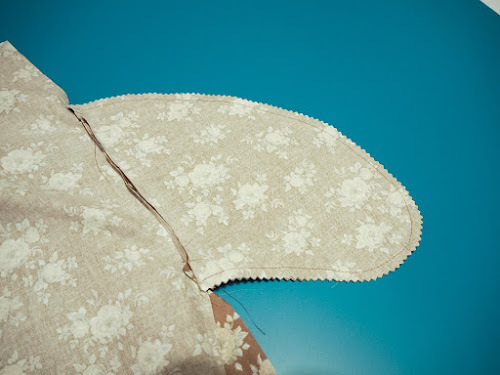 Align the front crotch and back crotch seam and pin. Pin down each in-seam to the hem. 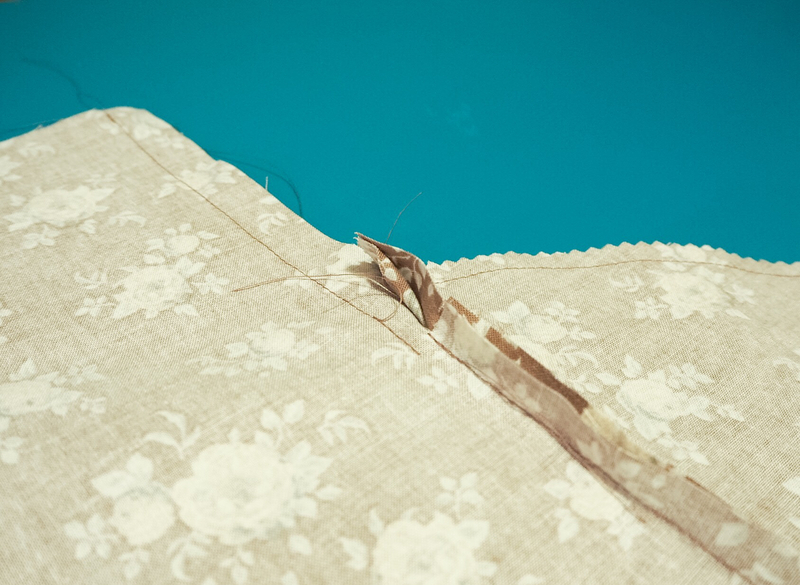 Sew the in-seam, finish the seam and press open. 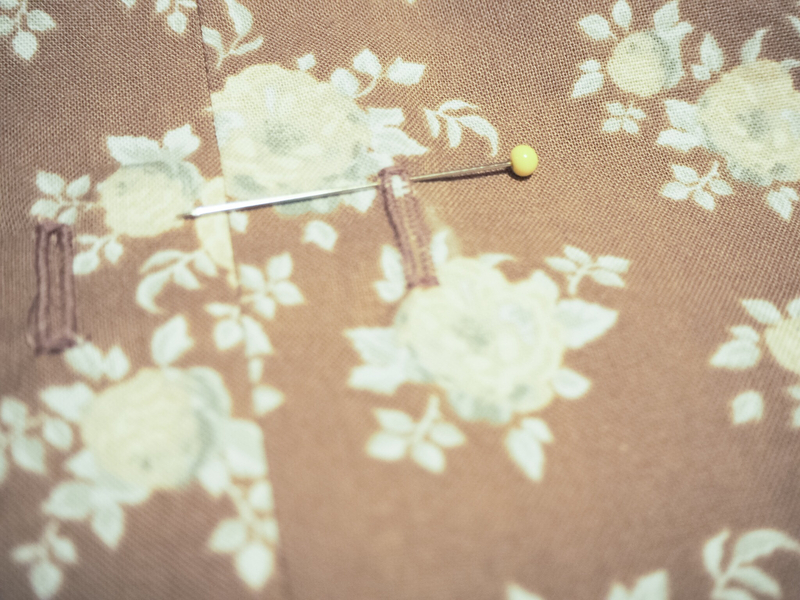 To sew the buttonholes for the drawstring opening, I used a small button in my automatic buttonhole foot. Sew along the markings shown on the paper pattern. 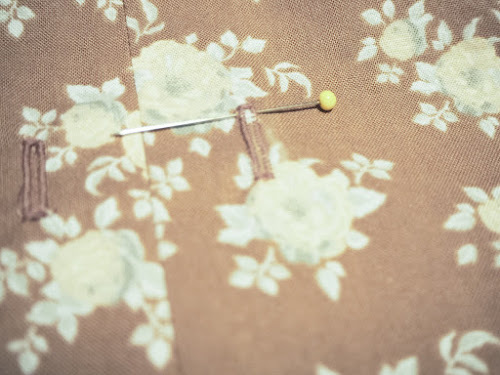 Open the buttonholes using a stitch ripper with a pin across the top of the buttonhole. This stops you from ripping right through the stitches. Fold up and press 1cm wrong sides together around the waistband. 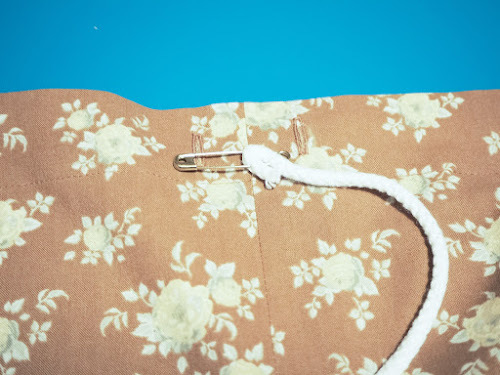 Fold the waistband in half and top stitch down from the right side to create the drawstring channel. Fix a safety pin to the end of the drawstring and thread through the channel. Try the trousers on to determine how much they need to be hemmed. I pressed up 1cm, then turned up the hem again by 2cm and top stitched in place. You're finished! Easy, comfy trousers that are enjoyable to make and wear! I hope you have fun making these, please get in touch if you have any questions, I'd love to see your trousers!